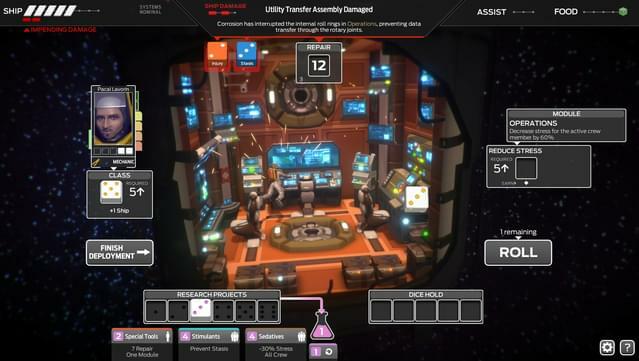 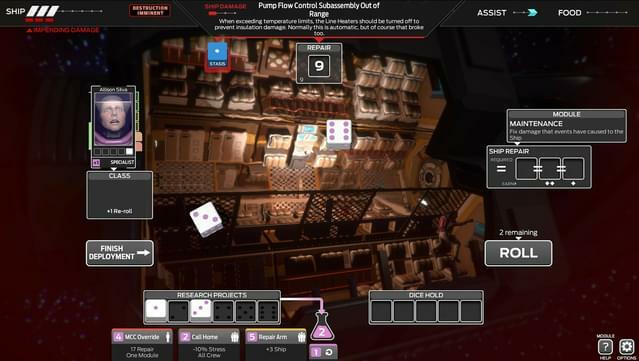 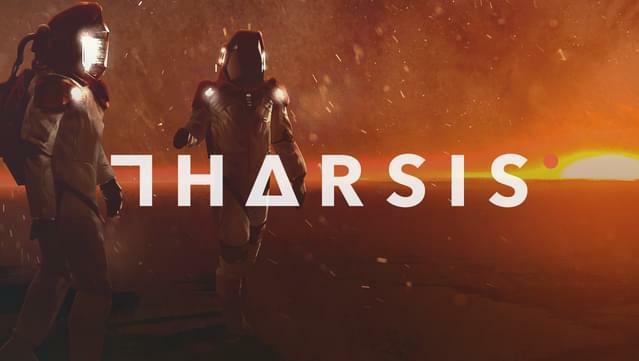 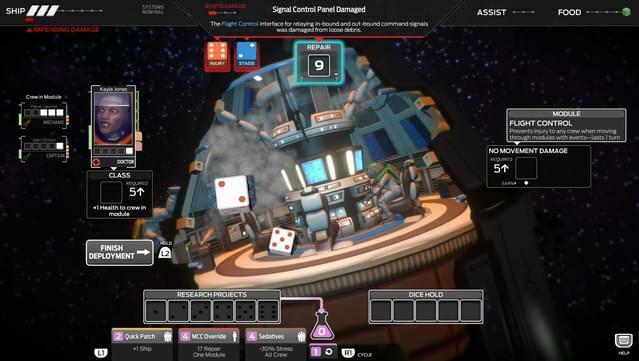 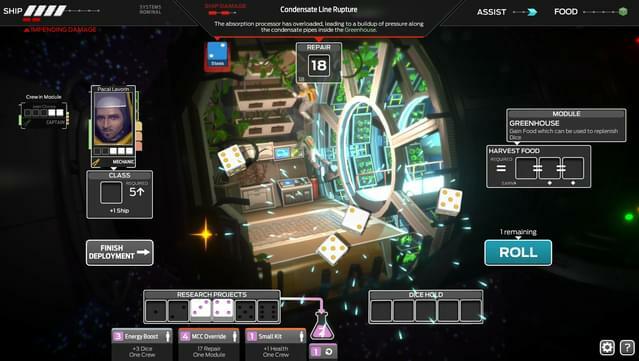 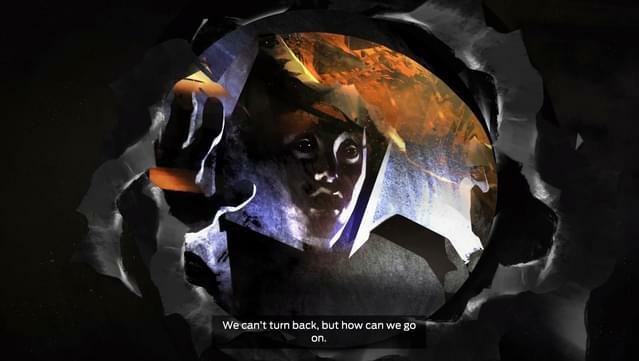 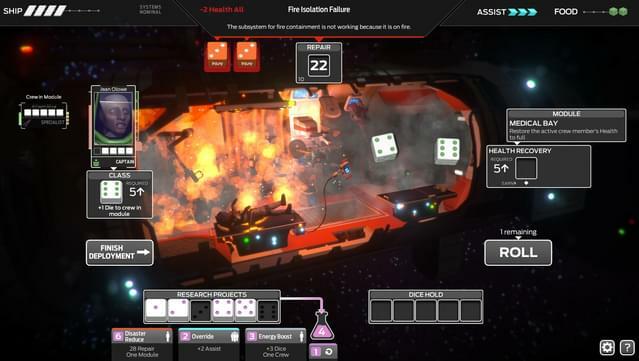 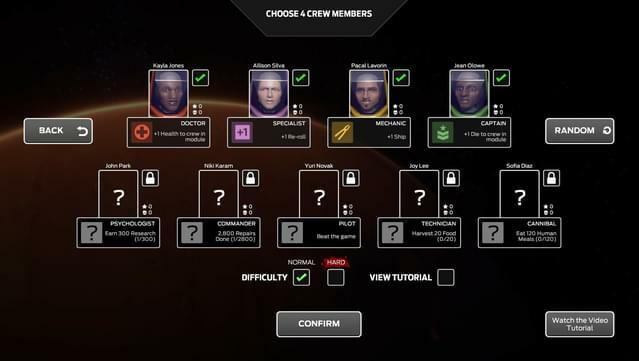 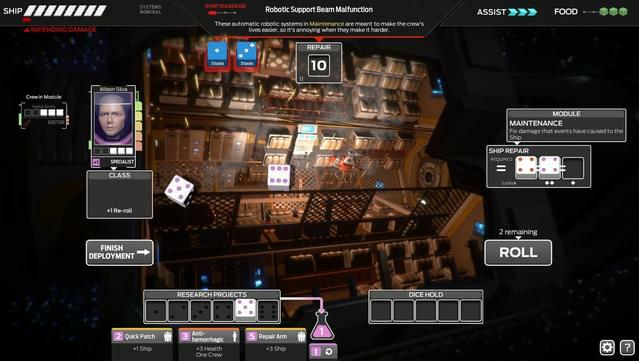 Tharsis is a turn-based space strategy game. 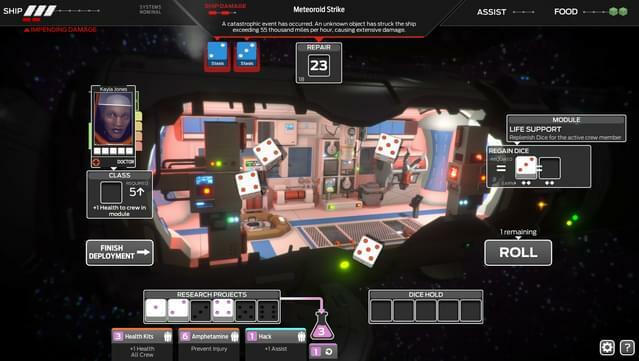 With dice. 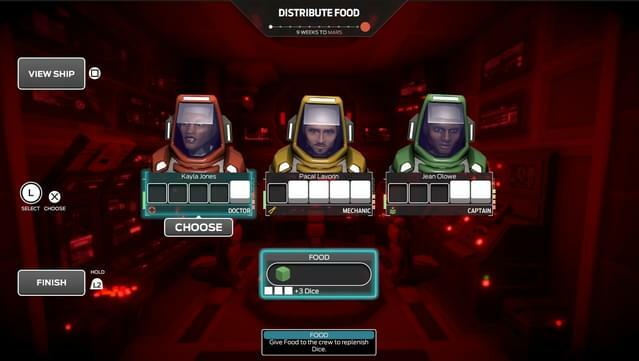 And cannibalism. 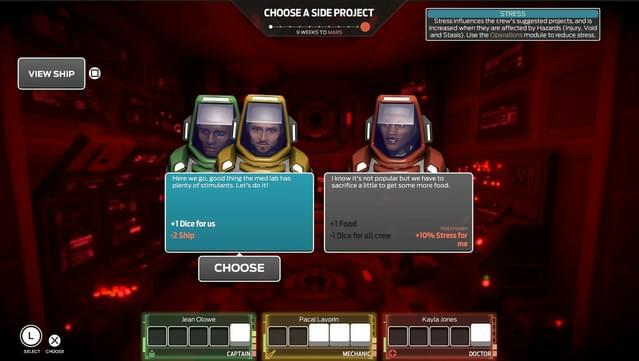 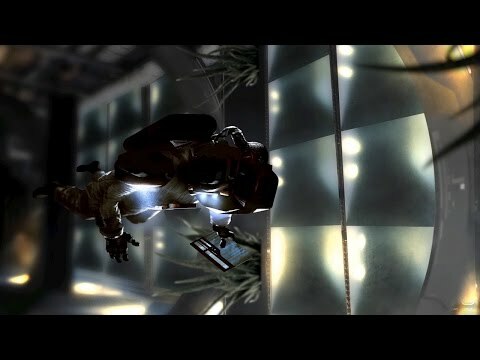 It puts you in control of humanity’s first mission to Mars, just as it’s struck by a micrometeoroid storm. 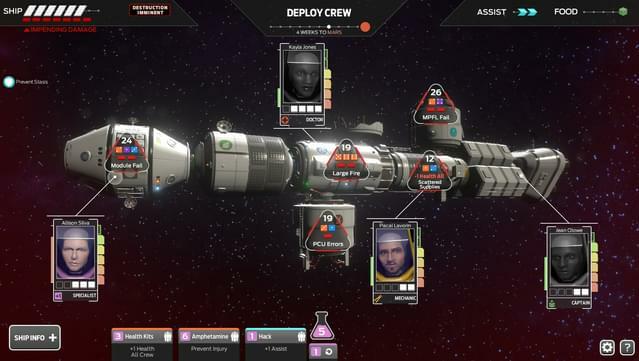 You must guide your crew through disasters, food shortages, and the unforgiving nature of space — all while maintaining your sanity amidst cryptic signals and warnings from Mars.